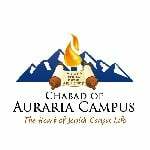 Chabad of Auraria Campus now has its own Sefer Torah! 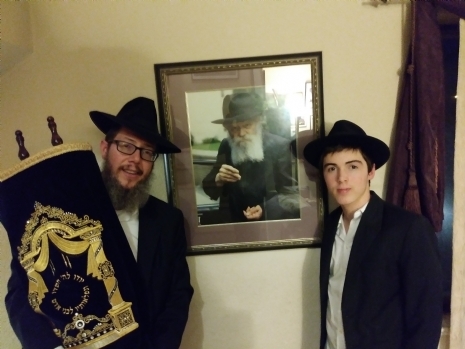 The Ort family and Chabad of Auraria Campus just welcomed a new Torah as part of a generous gift from the Jaffa Family Foundation! We are so excited and blessed to welcome such a new and incredibly holy part of our Chabad house! We are looking for a sponsor for a small Aron for the new Torah. If you are interested, please contact us ASAP. As is customary when receiving a new Torah scroll, we will be hosting a community welcoming of our new Sefer Torah complete with a light buffet and hakafos / dancing just like we do on Simchas Torah. Be on the lookout for more details on the Torah welcoming celebration coming soon and on our new Shabbat services once a month with a reading from our new holy Sefer Torah!